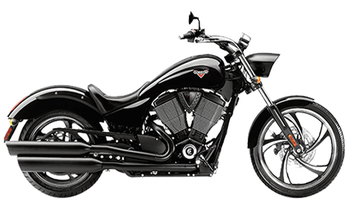 Currently 13 Victory bikes are available for sale in Thailand. 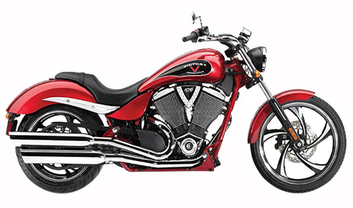 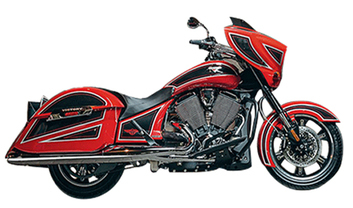 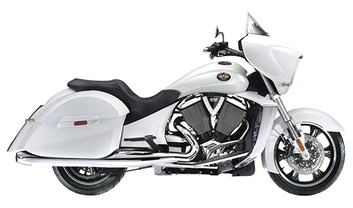 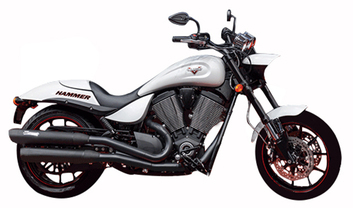 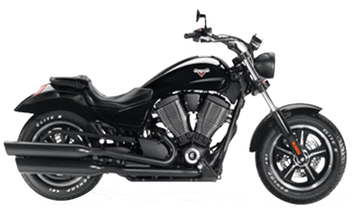 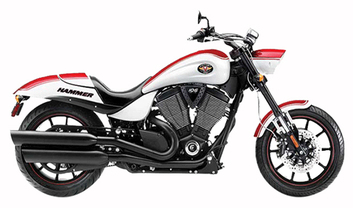 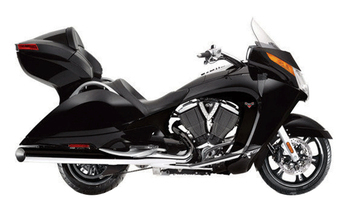 Victory offers 8 Cruiser and 5 Touring in the country. 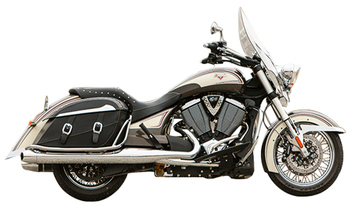 The lowest price Victory model is the Vegas 8-ball ?985,000 and the highest price model is the Vision Tour at ?1.62 Million. 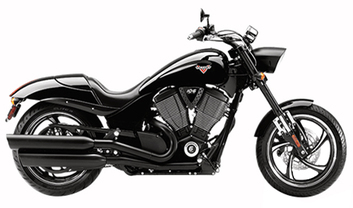 Contact your nearest dealer from 2 authorized Victory bike dealers across 1 cities in Thailand for best offers.